+ Nearly 1 in 5 Georgians live in a food insecure environment, including one of every four children. + 40% of all food produced in the United States every year is never consumed. + Per capita food waste in the United States has increased 50% since 1974. + The average American throws away between 209-254 pounds of food every year. 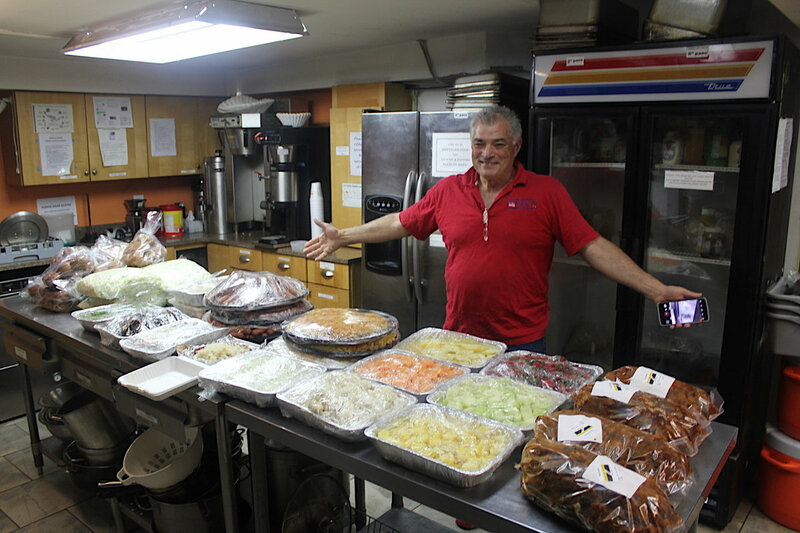 Second Helpings Atlanta, Inc. (SHA) is a 501(c)(3) non-profit food rescue organization whose mission is to reduce hunger and food waste in the metropolitan Atlanta area by rescuing surplus food and delivering it to those in need. 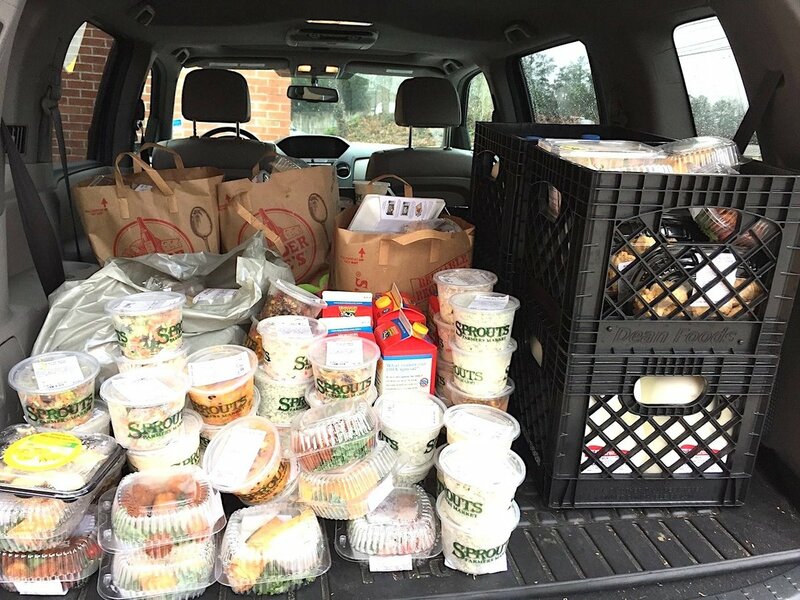 With more than 375 volunteer drivers, SHA serves as the link between its network of 71 Food Donors and the 46 Partner Agencies they work with who feed the hungry on a daily basis. 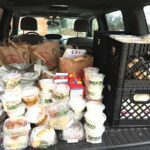 A few months ago, SHA volunteer driver Mara Lapp of Sandy Springs delivered SHA’s one-millionth meal of 2017– together with a trunk full of other nutritious, donated food items she had picked up from Trader Joe’s in Sandy Springs–to the Community Assistance Center, helping neighbors in Sandy Springs and Dunwoody. “Our mission is to reduce hunger and food waste in the metropolitan Atlanta area by rescuing surplus, nutritious food and delivering it to those in need. 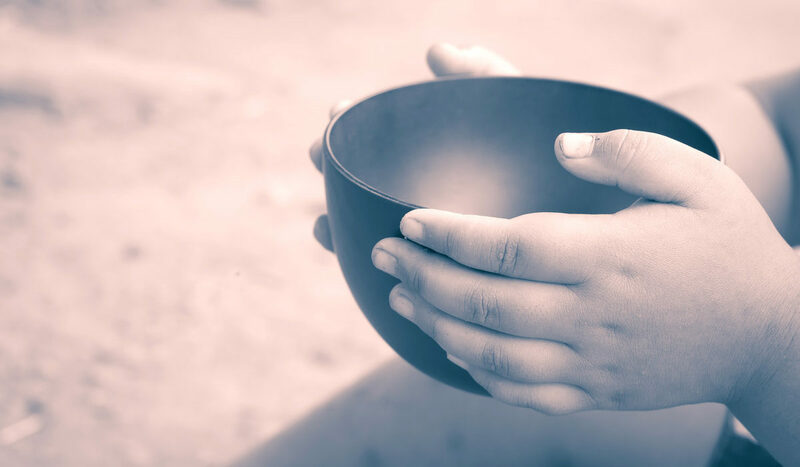 With a community of more than 375+ volunteer drivers, SHA serves as the link between our current network of 71 Food Donors and the 46 Partner Agencies we work with who feed the hungry on a daily basis,” says Joe Labriola, SHA’s executive director. SHA was founded in 2004 as a social action project of Temple Sinai, and became an independent non-profit organization in 2013. Its 90-Minute Model is simple and very effective. 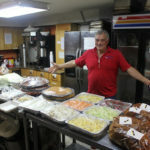 “We match our drivers, who all use their personal vehicles, with routes that allow them to drive to a Food Donor’s location, pick up surplus food, transport and deliver it to a Partner Agency, and return home or to their place of work in 90 minutes or less,” explains Labriola. 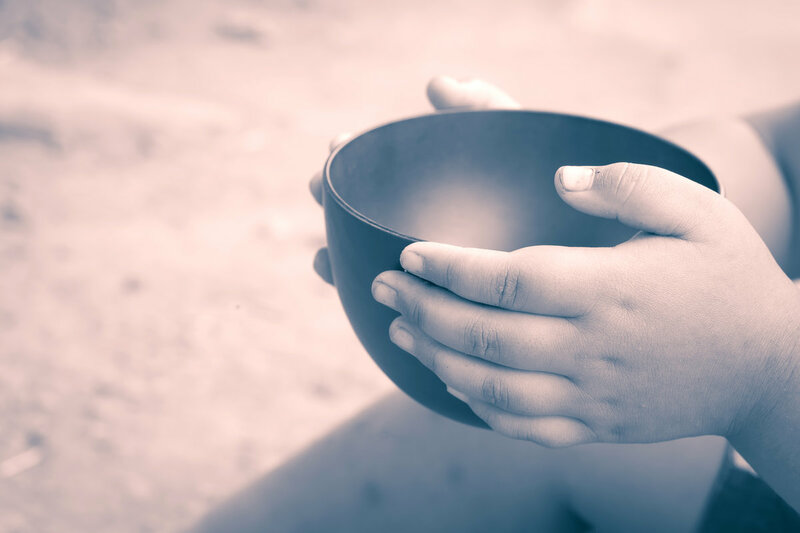 All food is donated free of charge, enabling participating Partner Agencies to redirect money they previously spent to purchase groceries to providing additional core services, enabling them to make a bigger impact in the community without having to raise more funds. Every day, many people are forced to make tough choices between buying food or paying for housing, utilities, medicines, and transportation. Living with limited means often leads to choosing inexpensive, highly processed foods that result in chronic health conditions, including diabetes and obesity. In 2016, SHA rescued more than 1,350,000 pounds of mostly perishable food from grocery chains, large retailers, corporate dining rooms, school cafeterias, restaurants and farmers markets. By the end of this year, SHA is on track to rescue 1.5 million pounds of food, enough for some 1,250,000 meals. 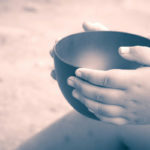 To learn more about becoming a Food Donor, Partner Agency, volunteer or financial supporter, please visit SecondHelpingsAtlanta.org.